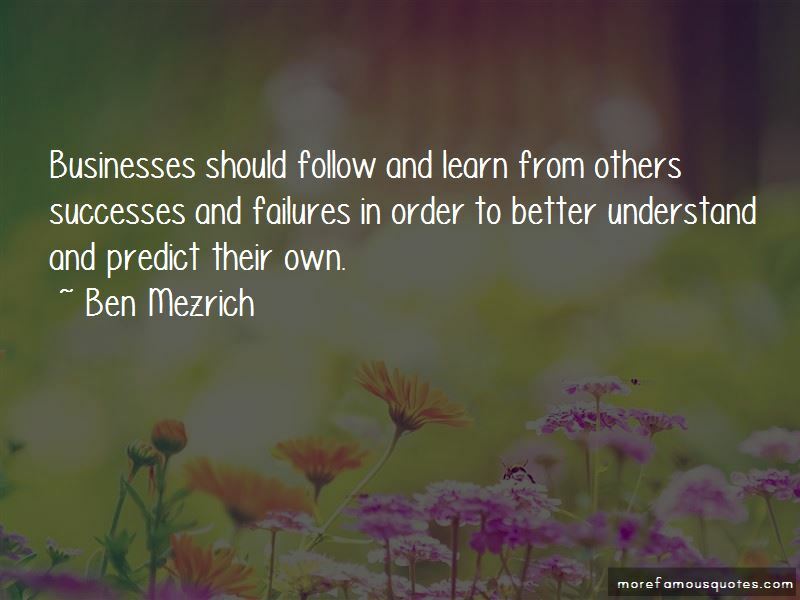 Enjoy the top 16 famous quotes, sayings and quotations by Ben Mezrich. People rely on Wikipedia, and a lot of it is wrong. But because there it is on the Internet, they assume it's right. Rumor gets printed as fact. We may have lost our critical facility as a nation. I see myself as attempting to break ground. I definitely am trying to create my own genre here ... I'm attempting to tell stories in a very new and entertaining way. 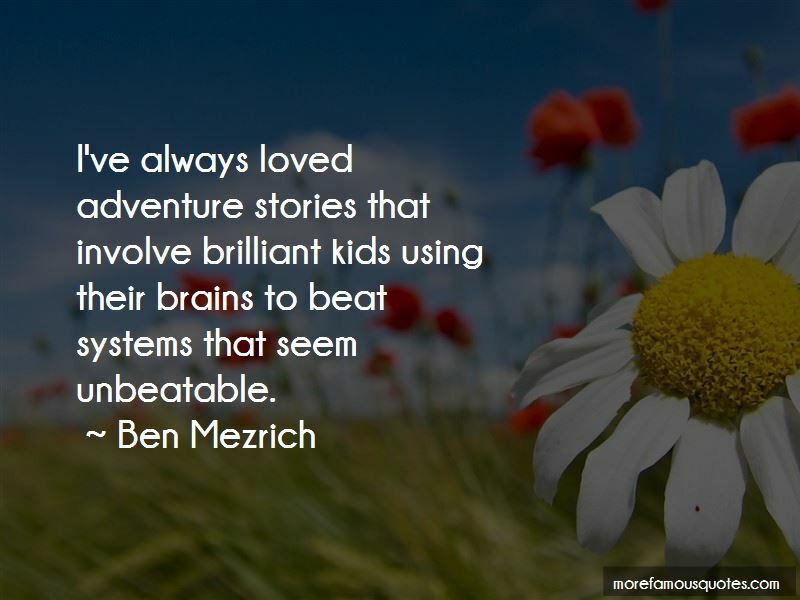 I certainly was a geeky kid myself, but to me, math and science were always these magical things- powerful tools you could use in incredible ways. Seeing someone reading something I wrote on an airplane - things like that are pretty awesome. 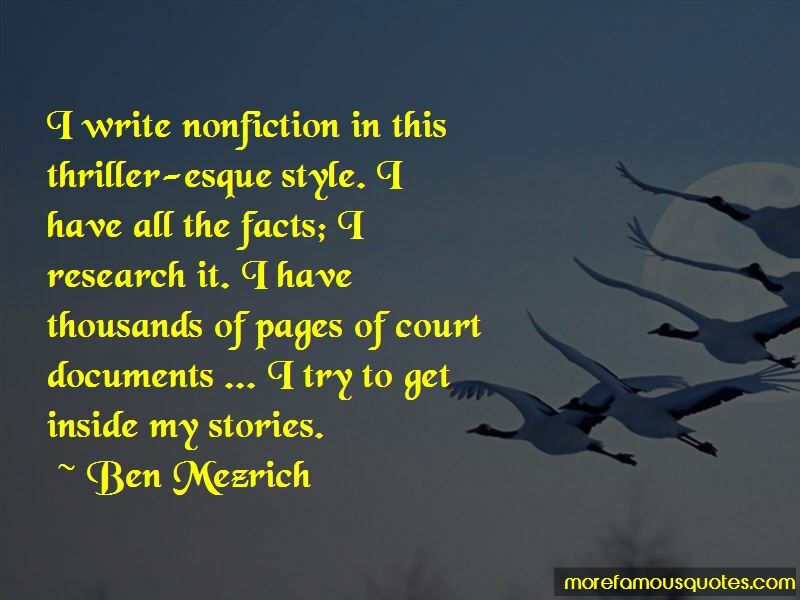 Want to see more pictures of Ben Mezrich quotes? 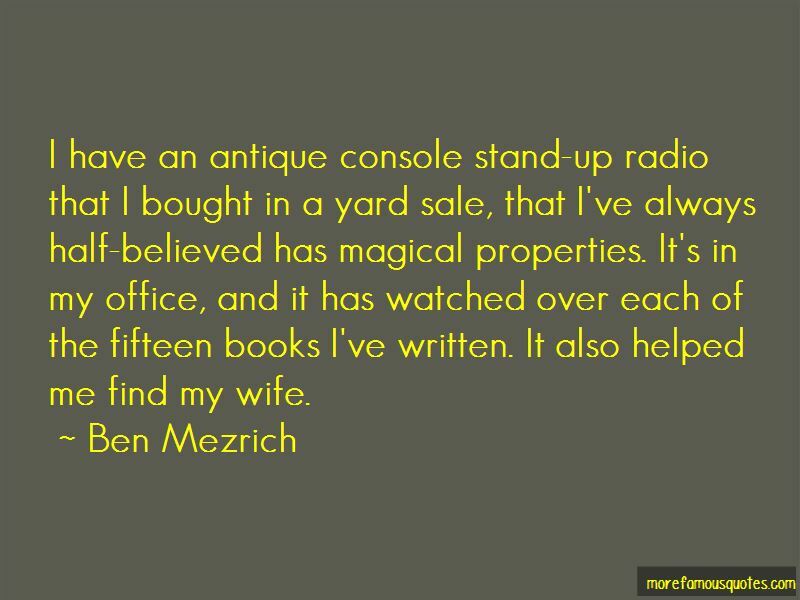 Click on image of Ben Mezrich quotes to view full size.